Local AD network, simple economic, efficient and affordable near you. 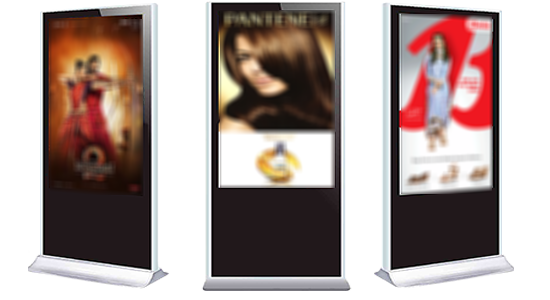 We are introducing local digital signage network for advertising first time in India. Affordable and easy to use platform makes you unique and easy to advertise your products, brands or events at a low pricing structure than traditional ads available. Largest publisher network in India with regional media network. 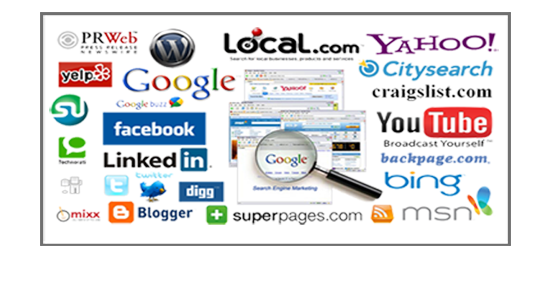 India's only local publisher network for the regional demographics targets for maximum reach to online advertising. 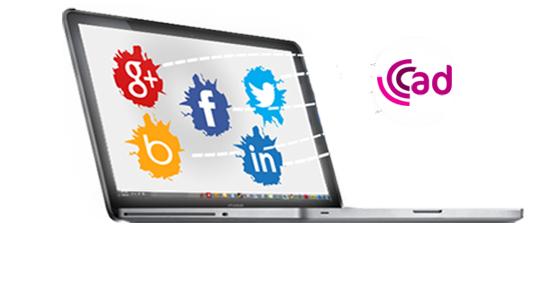 Social advertising allows you to better reach your target audience. Reach to highly targeted audience with specific demographics, social connections, interests, and habits. Well-executed marketing programs brings great profits. Any marketing strategy or program has two main points - these are promoting some products and ganing new clients. Our networking POSSIBILITIES and resources are UNBEATABLE. Advertising is almost a necessity for modern businesses, adcodec is India's no 1 advertising platform to explore new ways of expanding. The most suitable advertising option for your business will depend on your target audience and what is the most cost effective way to reach as many of them as possible, as many times as possible. 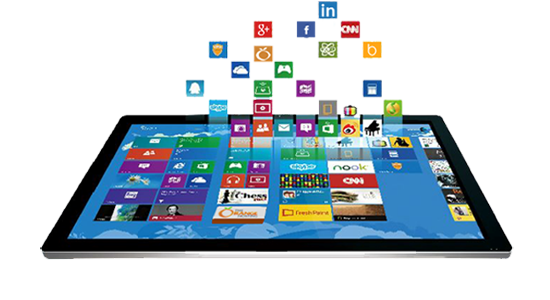 The advertising option chosen should also reflect the right environment for your product or right service. Copyright © 2019 Adcodec India Pvt. Ltd. All Right Reserved. Are you sure you want to delete the campaign?